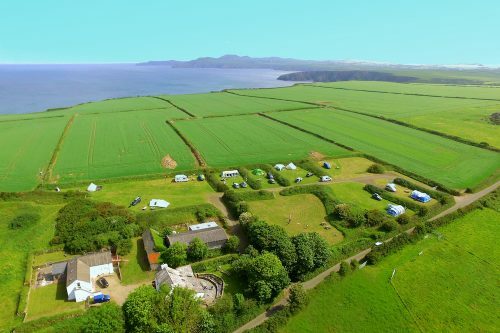 Cozy and modern accommodation, with bed space for ten people and all rooms being en-suite, set within the heart of Pembrokeshire National Park. 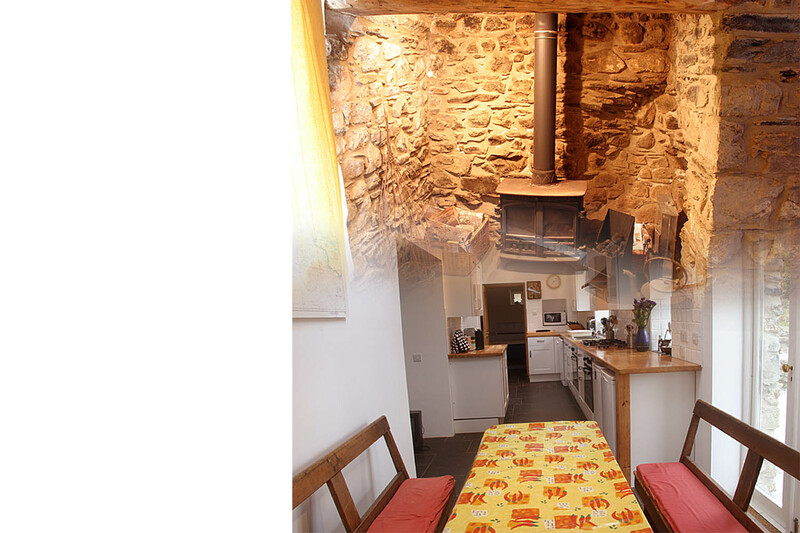 A farmhouse building which has been beautifully renovated, keeping many of the original features with bed space for 7 people and Wireless Internet. 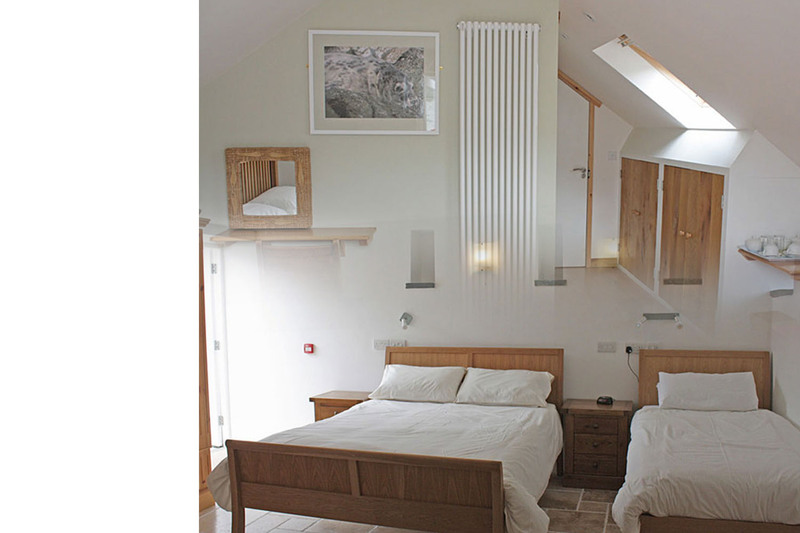 Beautiful and spacious large self catering cottage that sleeps 11+ people in 4 ensuite bedrooms. A converted listed 2 barn, that combines modern and contemporary. 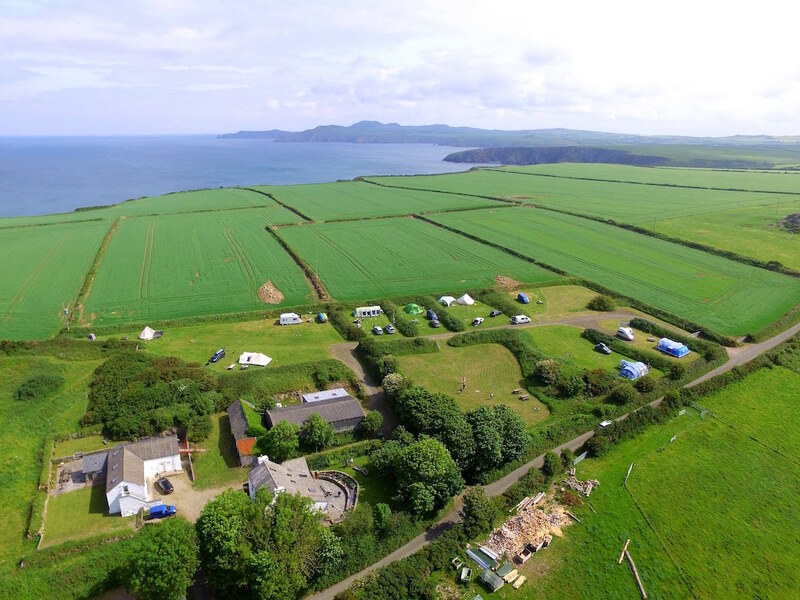 Pembrokeshire camp site ’Garn Gwely’ offers spacious pitches which include campfire pits and picnic tables, surrounded by wildlife and nature. Comfortable place to rest your head. 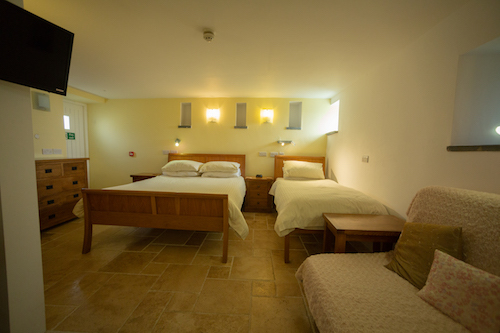 Set within the Pembrokeshire National Park ‘Garn Isaf’ is a cozy and comfortable place to rest while staying in the area. 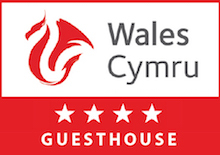 With modern and contemporary accommodation the guesthouse will be the ideal place for you to relax and enjoy everything that Pembrokeshire has to offer. The converted barn is dog friendly and big enough to house 10 people, with its limestone ground floor with underfloor heating this guesthouse is ideal even for those visiting in the chillier months. This five star self catering cottage is dog friendly and is minutes away from the famous Pembrokeshire Coastal Path. 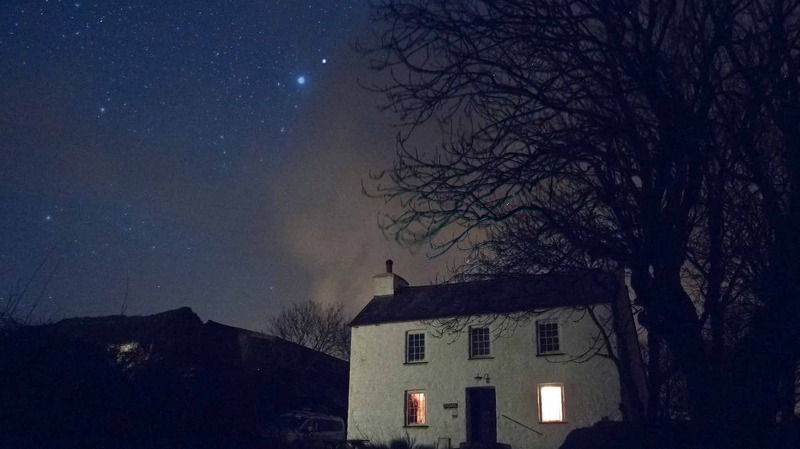 Beautiful renovated, grade two listed farmhouse ‘Y Garn’ is modern while still keeping its original features. 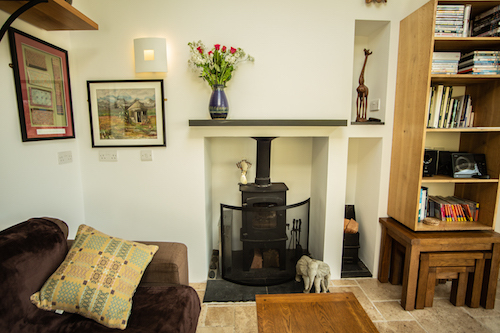 With gorgeous slate floors and wood burning stoves, the relaxing atmosphere will make you feel at home. 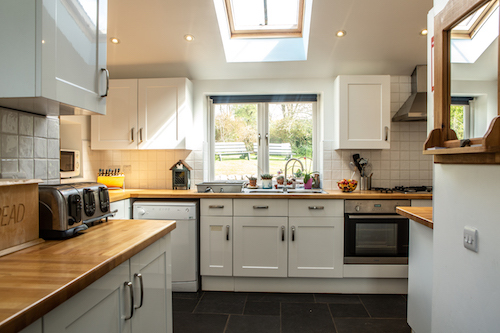 With room for up to 6 people the cottage is great all year round and an ideal base for exploring what the local area has to offer. A great place to camp while in Pembrokeshire this site has everything for the modern adventurer. With natural shelter and beautiful natural area, the campsite offers a place to rest after days of sea kayaking and surfing. Not into the water activities? 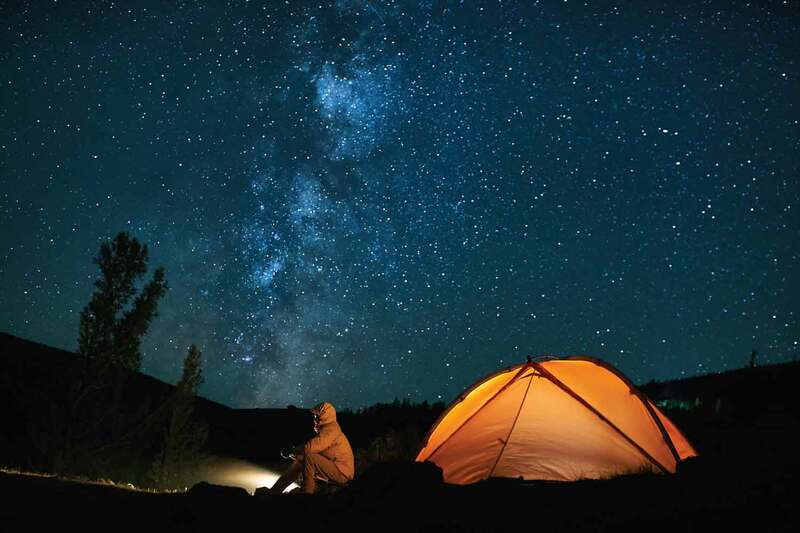 No problem, spend the days walking the Pembrokeshire coast and come back and relax under the stars around a warm campfire. There are also electric hook-ups available for those in motor homes and caravans. Being so near the coastline and surrounded by the beautiful countryside there is no shortage of wildlife at Abercastle, Pembrokeshire. 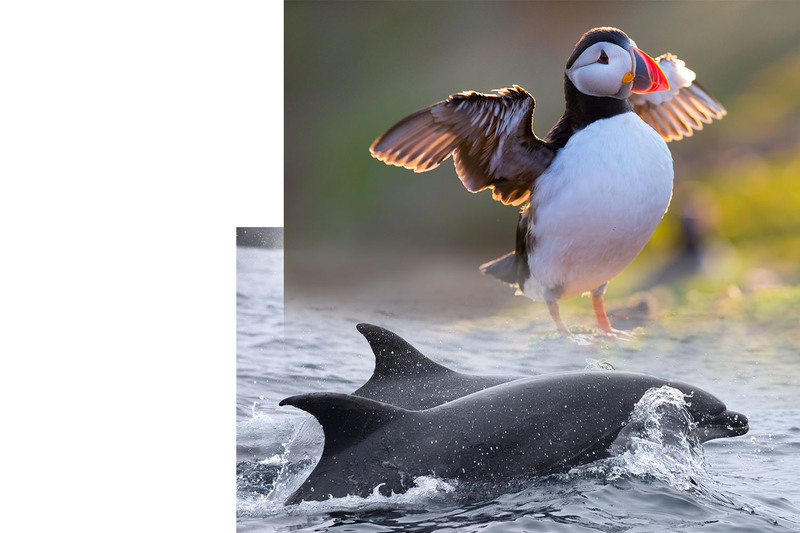 With majestic birds flying over head and unique sea creatures populating the waves there is no better place to explore Welsh wildlife. 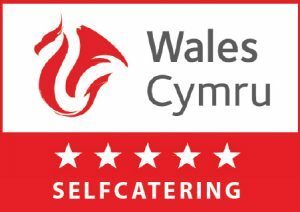 Planning on staying with us here at Garn Isaf? Make sure to check our attractions page to make sure you don’t miss out on making the most of your time here. After being established for more than 14 Years you can rest assured that your stay with us will be of the highest standard. We offer multiple options of accommodation to cater to every type of person thinking of staying in the local area. From thrill seeking adventurers to city goers looking for a break we are prepared to make your stay something you’ll remember for the rest of your life and will no doubt convince you to return and stay with us on your future visits. “We were so lucky to find this lovely place at such short notice and your friendly, relaxed style made us feel at home. 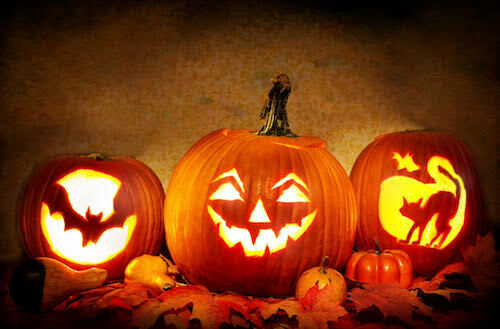 Thank you for all your hard work, much appreciated. We’ll defiantly stay here again on our future visits to Pembrokeshire"
Surrounded by beautiful beaches and blue seas, spend the day on the beach relaxing or jumping into the sea from the ‘Blue Lagoon’. 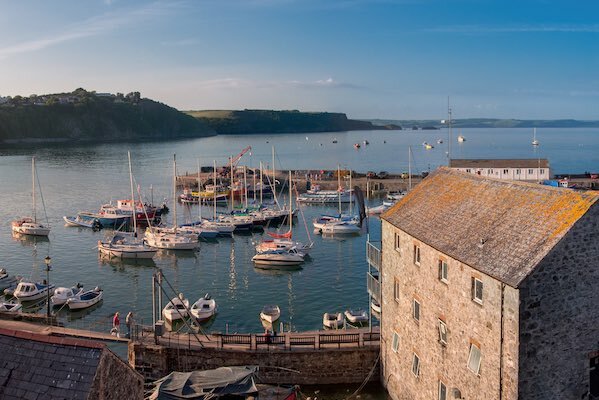 Watch Dolphins and Seals play amongst the waves in their natural habitat from the comfort of a boat tour of the Pembrokeshire coast. Take a walk around the famous Pembrokeshire coastal path which stretches around the entire county and experience breath taking views. Looking to increase the heart rate with some physical activity? Have an adventure out on the ocean with some sea kayaking. Ready to Book your Stay at Garn Isaf? 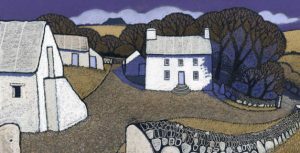 With beautifully renovated buildings and peaceful and tranquil surrounding areas, ‘Garn Isaf’ is the place to stay in Pembrokeshire. Our modern and contemporary interiors and rustic and rural surroundings offer a great stay for everyone who come and visit. With room for plenty of guests it’s a great place to stay with friends and family. Set in the heart of the Pembrokeshire National Park ‘Garn Isaf’ is surrounded by unique and fascinating wildlife. The famous Pembrokeshire coastal path is minutes away and is the perfect place to experience some breathtaking views of the sea. 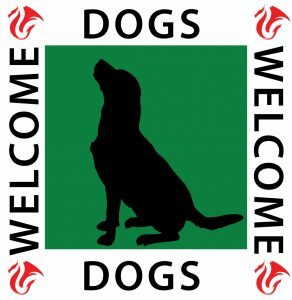 The coastal path is ideal for walking your dogs, which are also welcome to stay with us here as we are dog friendly. 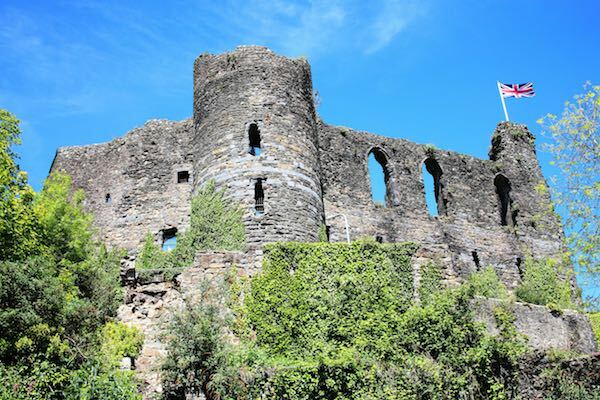 Days spent exploring the wonderful local area can leave travelers to Pembrokeshire feeling hungry for some traditional Welsh food. With plenty of places in the area to go and grab a bite to eat there is no shortage of great atmospheres and food & drink to enjoy. 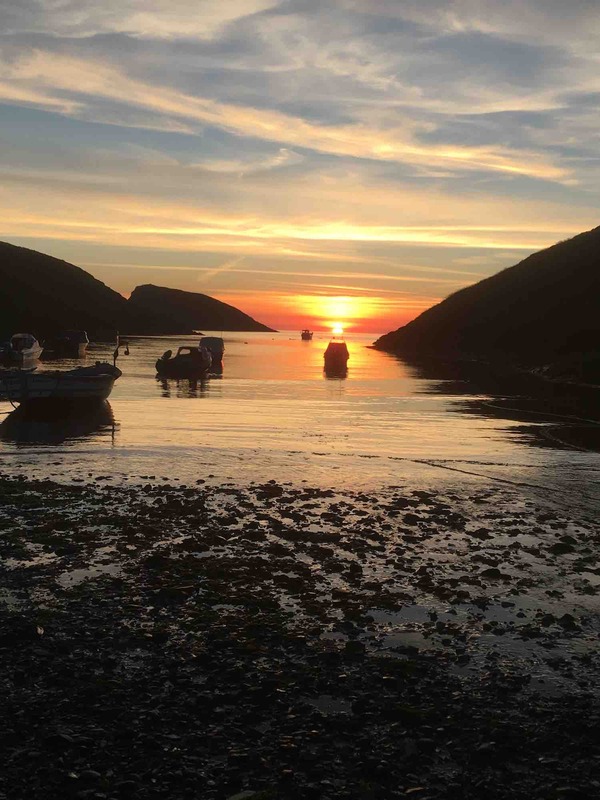 With Britains smallest city ‘St Davids’, Porthgain and Solva nearby, the food on offer really leave you spoilt for choice. 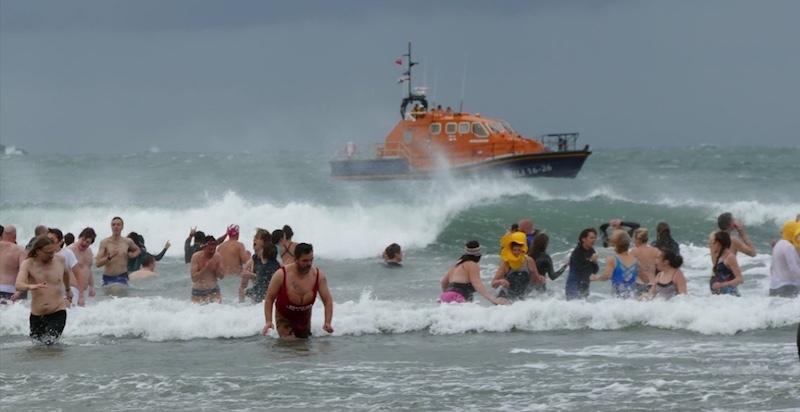 The relaxing stay might not be all you are after and Pembrokeshire has all you need. 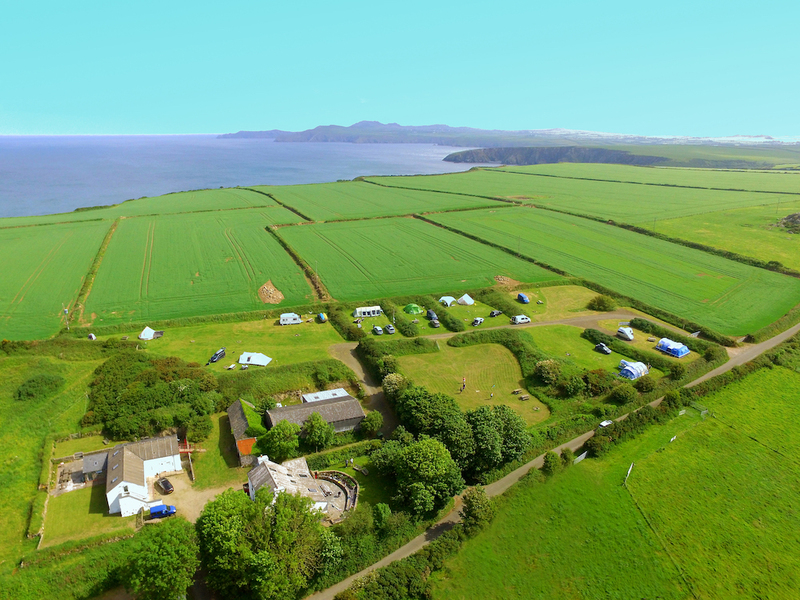 From high octane adventures Coasteering and Sea Kayaking to Horse Riding and Golfing. The local area has it all for those looking for things to do. 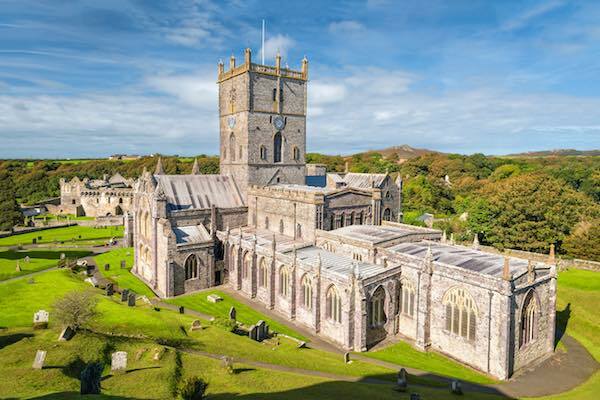 There are also plenty of things to see and visit like the burial chambers at Carreg Sampson, which is only a short walk away, the Cathedral in ‘St Davids’ or the dolphins and seals in the ocean.